Enhance the enjoyment of your new pool and spa with the variety of additional offerings from Pete Alewine Pools. 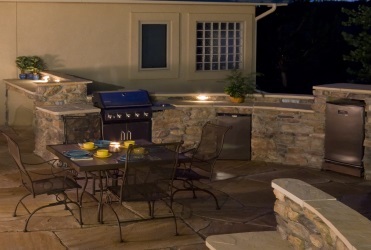 From custom-designed outdoor kitchen, to an outdoor living area and fireplace, our designers can create a master plan perfectly tailored to your family’s needs and lifestyle, and our skilled construction team can turn your vision into a beautiful reality! Pete Alewine Pools is proud to carry top brand grills from Big Green Egg, REC TEC and Bull Grills. Stop by our showroom today to see what we have in store for you. built in grills and hot-plates, refrigerators, kegerators, cabanas, built in bars, and custom built stone pizza ovens. You'll love how easy and enjoyable entertaining can be! 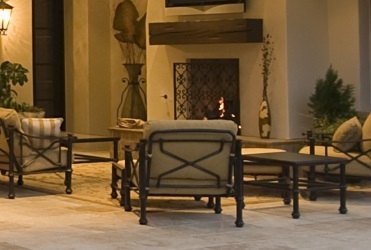 Grill Technology™ automatically adjusts the rate at which REC TEC Premium Hardwood Pellets are introduced into the fire pot to maintain a constant temperature without the constant monitoring that other grills require. 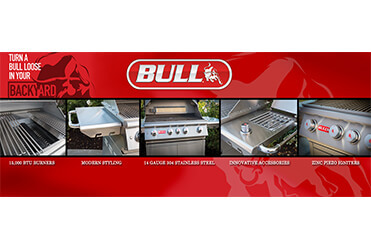 The result is the simplest and most convenient way for backyard barbecue enthusiasts to cook, bake, roast, grill or slow smoke their favorite foods while adding flavor profiles that can only come from a real wood fire. 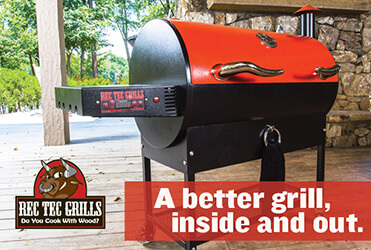 Just set your temperature and let your REC TEC Wood Pellet Grill take all the guesswork out of your next cookout. A better grill, inside and out. - your friends and family will love gathering around the fire for s'mores, stories or even a romantic cuddle. 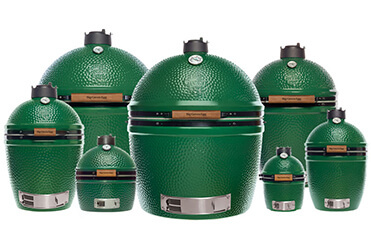 enhance your Big Green Egg grilling experience! We will even deliver your purchase free of charge! 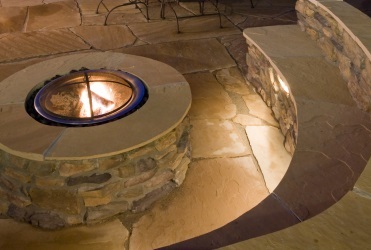 What better way to enjoy the outdoors during the cooler months than gathered around an outdoor fireplace or fire pit with family or friends? Whether roasting hot dogs and marshmallows, singing campfire songs, or simply curling up with a hot cider and a good book, the comforting glow of an open flame has an undeniable allure. the need for backyard barbecue enthusiasts to bring their grilling talents to match those of professional chefs.